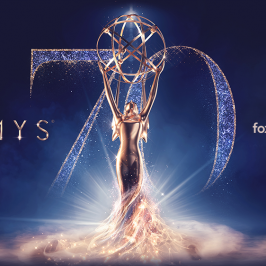 These are the biggest shows coming to your screen in July including the highly anticipated HBO drama series Sharp Objects, Snowfall, American Horror Story: Cult and Orange Is The New Black Season 6! Based on the book of the same name by The New York Times bestselling author Gillian Flynn (Gone Girl, Dark Places), this eight-episode series tells the story of reporter Camille Preaker who returns to her small hometown to cover the murders of two preteen girls. Trying to put together a psychological puzzle from her past, she finds herself identifying with the young victims a bit too closely. Directed by Jean-Marc Vallée from scripts by Marti Noxon and Gillian Flynn.Executive producers are Jason Blum, Charles Layton and Jessica Rhoades, as well as Amy Adams, Gillian Flynn, Marti Noxon, Jean-Marc Vallée, Nathan Ross and Gregg Fienberg. 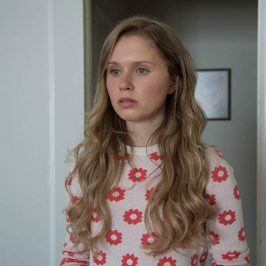 Sharp Objects Season 1 premieres Monday June 9 11am & 8:30pm EST only on Foxtel’s showcase channel or stream it on Foxtel Now. Los Angeles. 1983. A storm is coming and its name is crack. 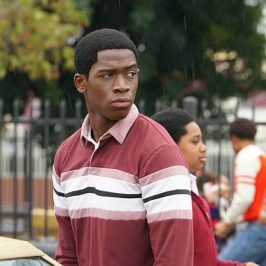 SNOWFALL is set against the infancy of the crack cocaine epidemic and its ultimate radical impact on the culture as we know it. The story follows numerous characters on a violent collision course, including: Franklin Saint, young street entrepreneur on a quest for power; Gustavo “El Oso” Zapata, a Mexican wrestler caught up in a power struggle within a crime family; Teddy McDonald, a CIA operative running from a dark past who begins an off-book operation to fund the Nicaraguan Contras; and Lucia Villanueva, the self-possessed daughter of a Mexican crime lord. 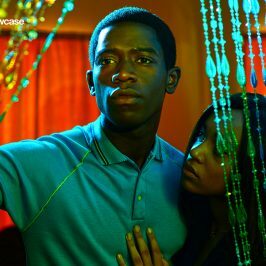 Snowfall Season 1 premieres Wednesday July 4 8.30pm EST only on Foxtel’s showcase channel or stream it on Foxtel Now. 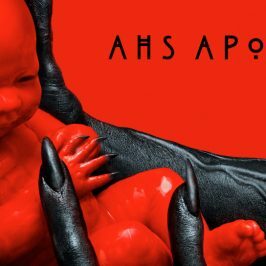 American Horror Story: Cult premieres Thursday July 26 at 8.30pm EST only on Foxtel’s showcase channel or stream it on Foxtel Now. The women’s prison dramedy that takes no prisoners returns. Season 5 ended with the inevitable aftermath of the prison riot, where the Litchfield inhabitants were loaded onto buses, believed to be sent to different prisons. Orange Is The New Black Season 6 premieres Friday July 27 from 5:01pm EST only on Foxtel’s showcase channel or stream it on Foxtel Now. There’s nothing like surrounding yourself in finely crafted luxury to enjoy a little quality time. powerful 420Nm of torque. New Mazda6. It’s quality time.